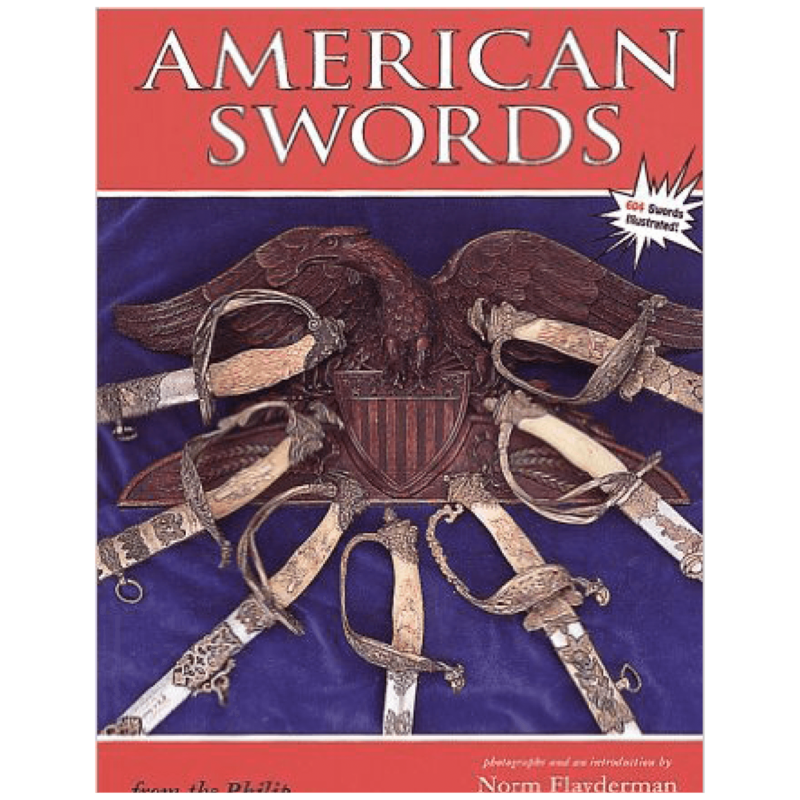 The fact, fiction and folklore of the world’s most famous fighting knife. New insights upon such intriguing topics as Westward Expansion, the Civil War, the Alamo, the Gold Rush, Dueling in American and Old Southern Culture. A true celebration of the American Experience. 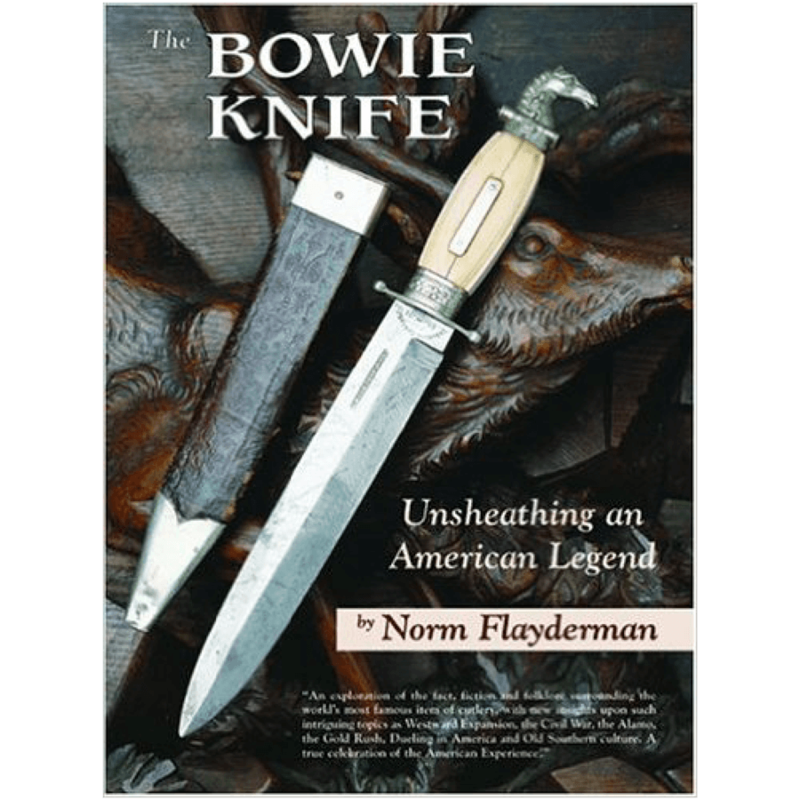 From Norm Flayderman, perhaps the best-known name in arms collecting, comes this exciting new book on the Bowie Knife. All we can say is “You will be astounded…It’s great.” The size and quality of this book make it a huge bargain. 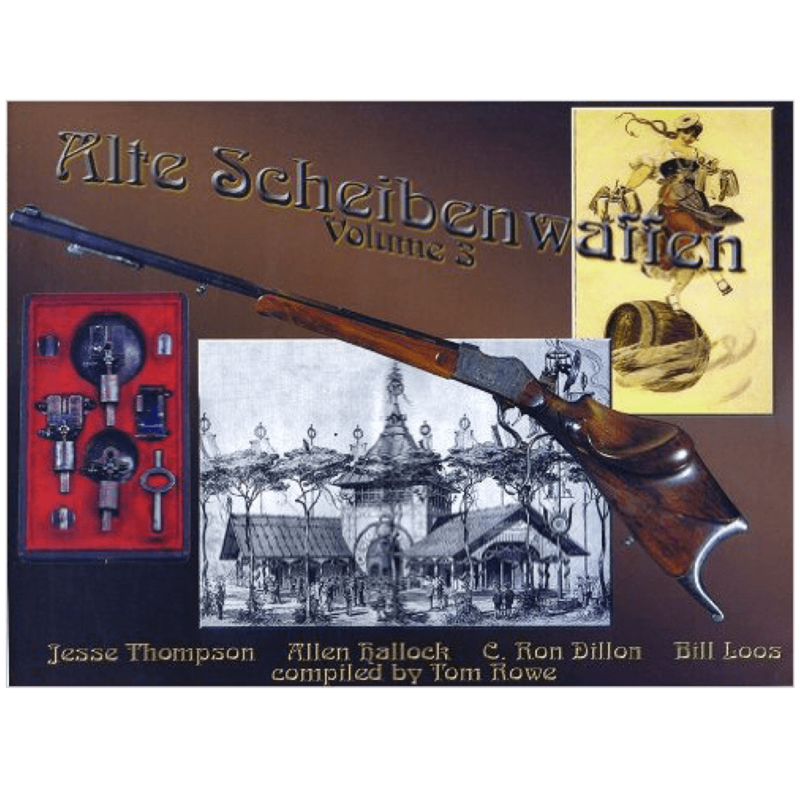 It is a deluxe edition, printed entirely in color, with hundreds of massive, professional photographs showing every detail of your favorite knives. 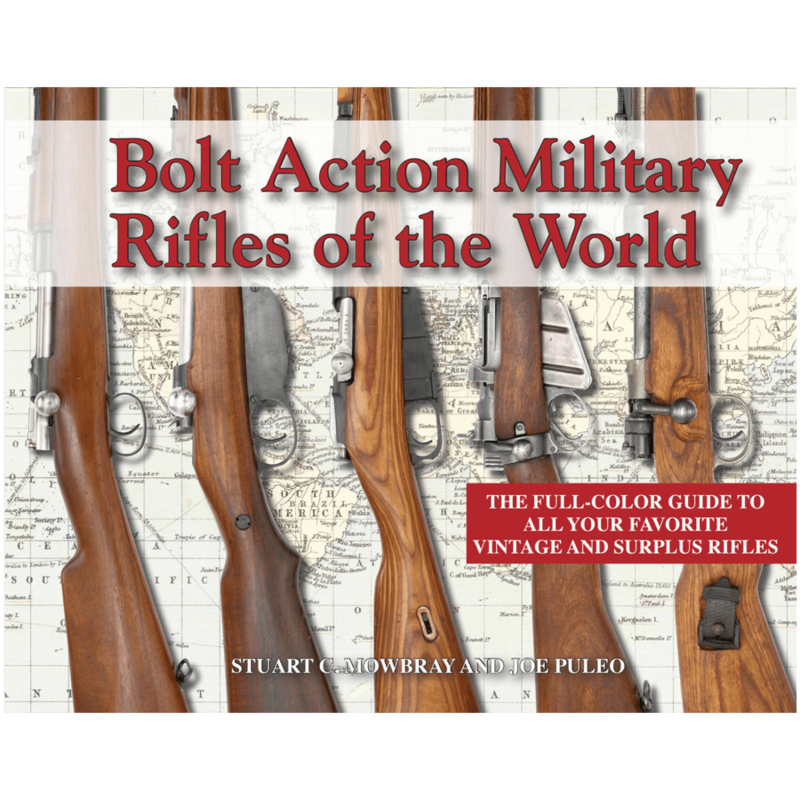 As an added bonus, the photos also contain a countless selection of some of the best guns and swords that you will ever see – so while this is technically a knife book, it truly has something for everyone. For instance, there is a large chapter on Dueling in America, and the Civil War chapters are a book in and of themselves. 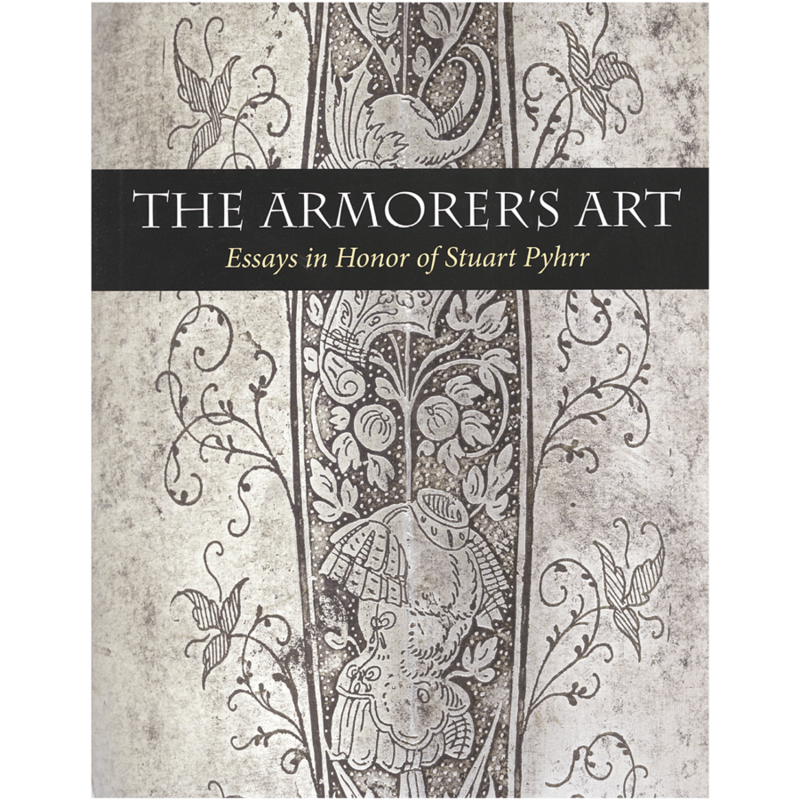 This is simply a “must-buy” purchase for any collector of antique weaponry. You won’t be disappointed.